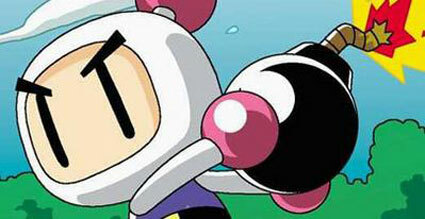 So do you Like Bomberman? Yey, I really enjoy Bomberman and in my opinion the best one was the Bomberman Online from the Dreamcast, but anyway, I made this post just to share this link to this web game: BOMBERMINE. Next Next post: The Real Legend of Zelda’s Timeline?